We are one of the most eminent manes in the supplying and trading of green parwals in the markets. Our Parwals are carefully habdpicked from the best farns from all across the country. Grown under natural conditions our range is rich in vitamins and nutrients that are good for health. 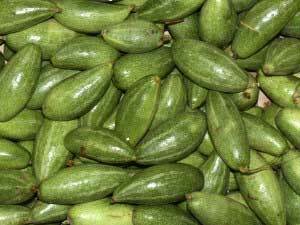 It is one of the widely and popularly demanded vegetable that is preferred by the customers because of its rich flavor.